Thirty Years of Friar Moments. Social Membership $80 – includes entry to luncheon. 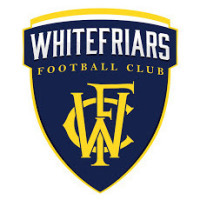 An Official Statement from Whitefriars O.C.F.C.